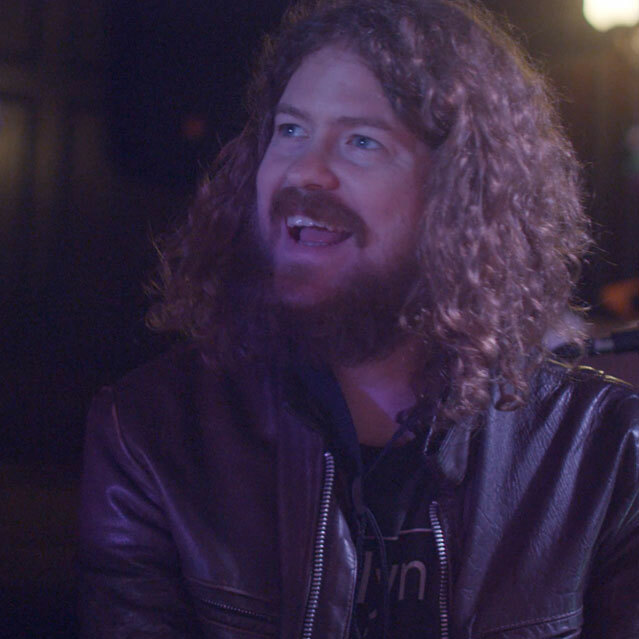 Leave everything but your instrument and tablet at home. 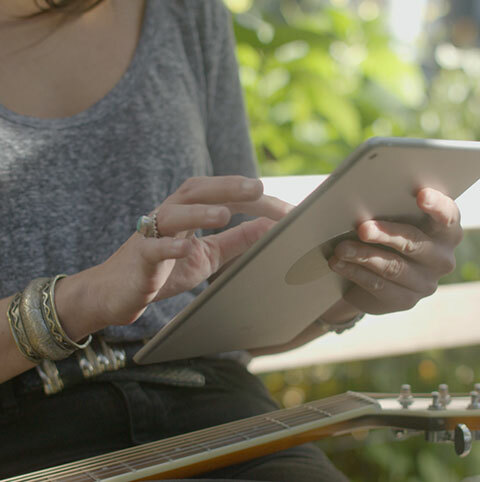 With MusicFolio, enjoy access to all of your music on the go, with all the features you need to help you perform at the highest level. 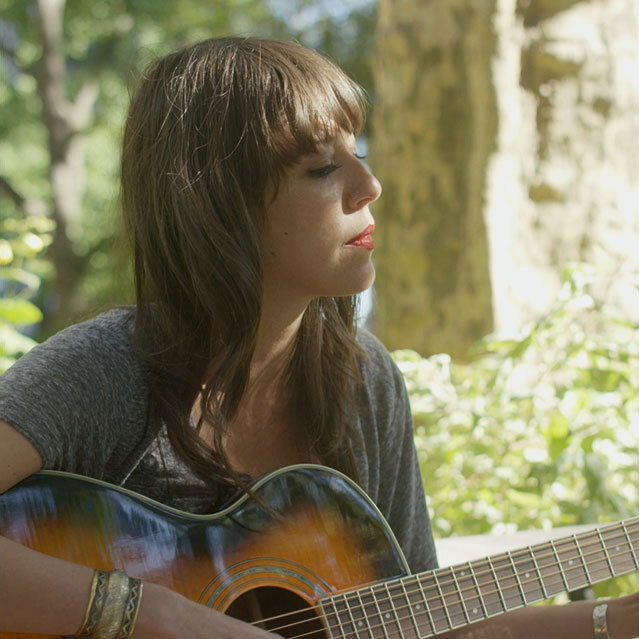 Grab your tablet and instrument. We’ll handle the rest. 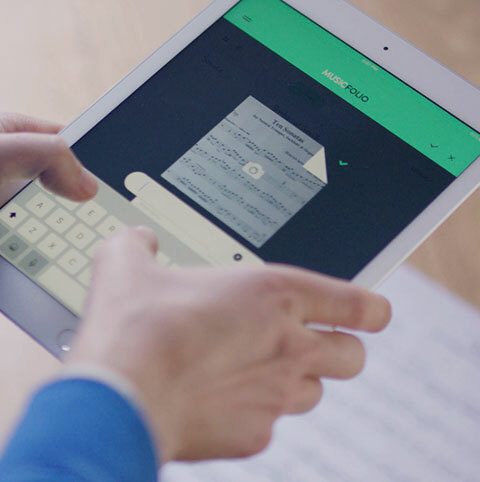 Easily import all your sheet music through the in-app camera or from a PDF. Create concert playlists and organize everything in your library. Annotate your sheet music with a convenient library of notations and useful tools such as text, pens, and freehand drawing. 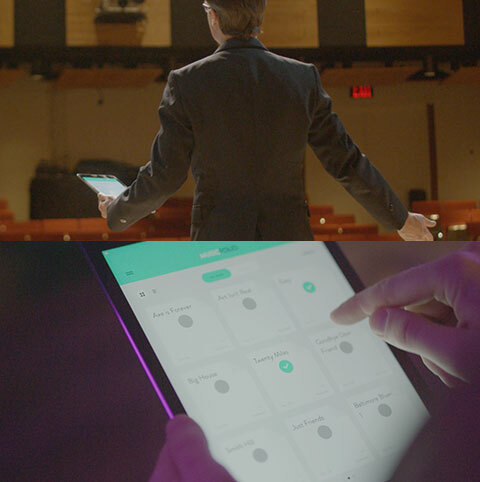 Practice and perform with an in-app metronome, tuner, and Grand Piano. All the tools you need, right at your fingertips. No distractions. Upload and share all of your files via the cloud. Easily send music to bandmates, group members and friends before a concert. 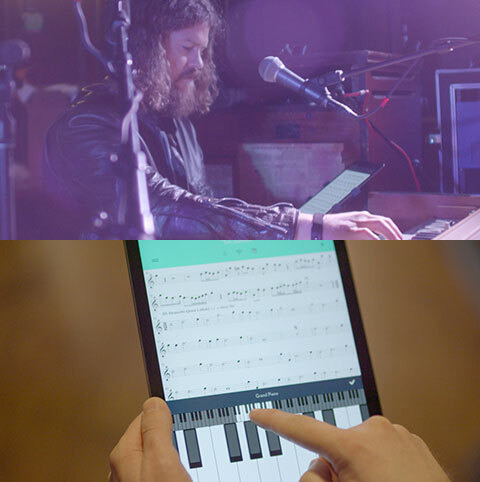 Whether you’re a serious musician or just a casual hobbyist, MusicFolio is a perfect fit for everyone. 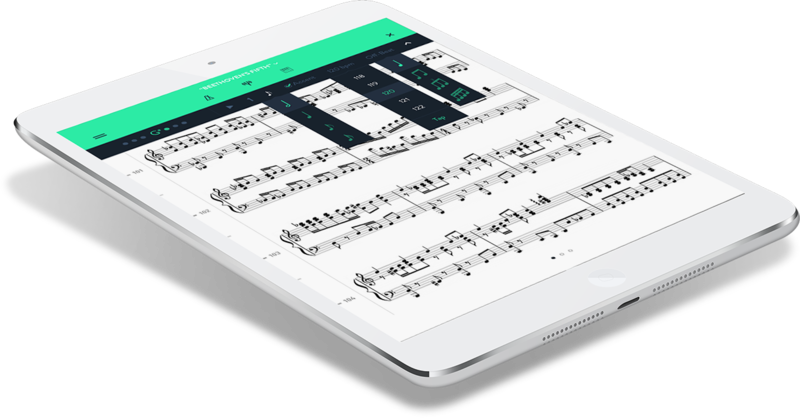 MusicFolio is easy to use, fast, and incredibly convenient. 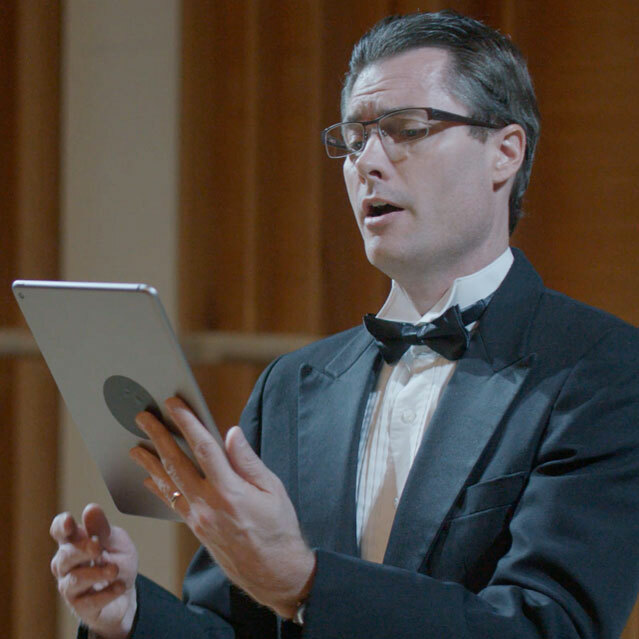 I won't trust another app with my sheet music. Got a question? Looking for a new feature? We’re listening. We’d love to hear your feedback. Feel free to drop us a line. We’re always working to enhance the MusicFolio experience. Stay up-to-date with our latest news and tweets.